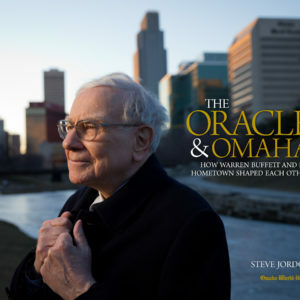 No place else is exactly like Omaha, a metropolitan area that’s cosmopolitan and yet small enough that neighborhoods actually are neighborly. Retired World-Herald columnist Michael Kelly weaves stories, facts, history and oddities into a portrait of the city he knows so well. 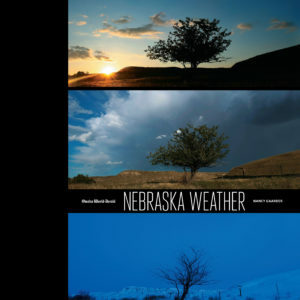 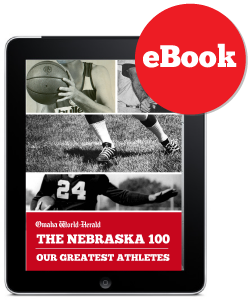 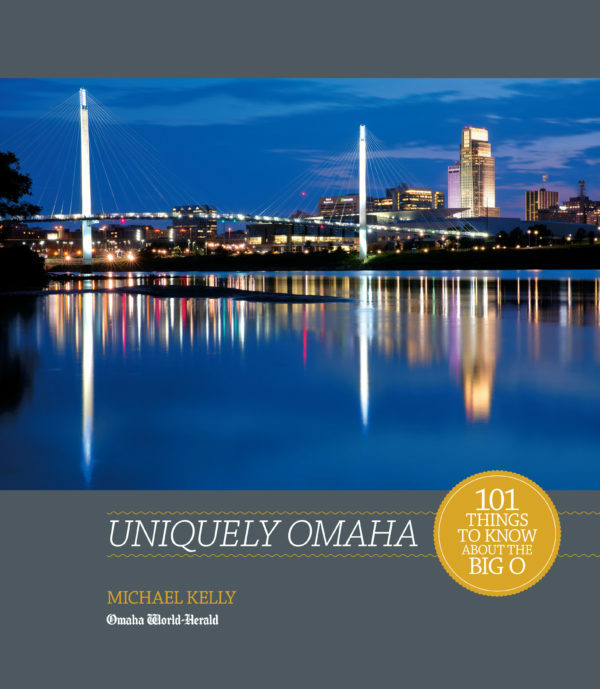 Great gift for Omaha lovers or people you want to move here.